I still remember my first experience with Diptyque — me and the girls were coming back from New York City, killing time in the airport, when I came across their Volutes eau du parfum – which to this day is my ride or die perfume, three years later. Whilst some change their scent with their mood – I like to have just one fragrance on the go – and go back to the same one for as long as possible – provided it never gets discontinued (which sadly usually happens to me!) I never get tired of the heavy, tobacco, honey and cinnamon scent year round – and love how long it lasts. It didn’t take long for me and my friends to become obsessed with the scent – and the brand. 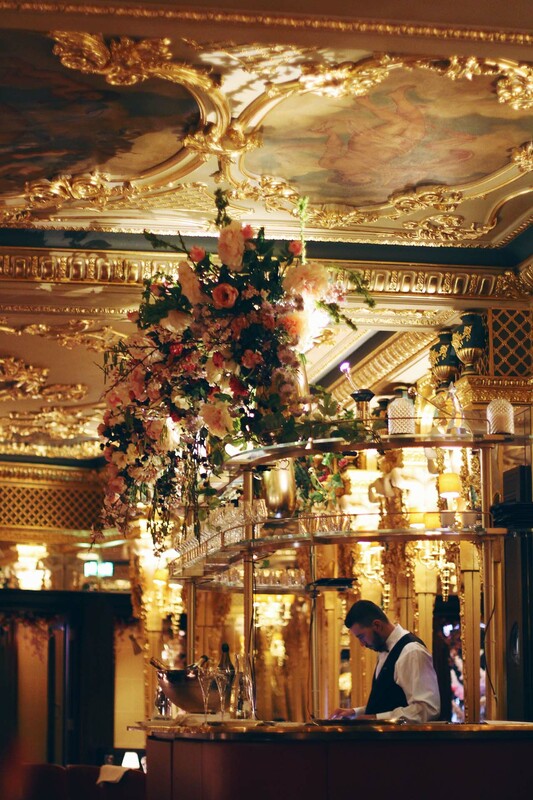 When we heard Diptyque were collaborating with the Hotel Cafe Royal on an afternoon tea experience – we had to book a table and soak up all the magnificence for ourselves. 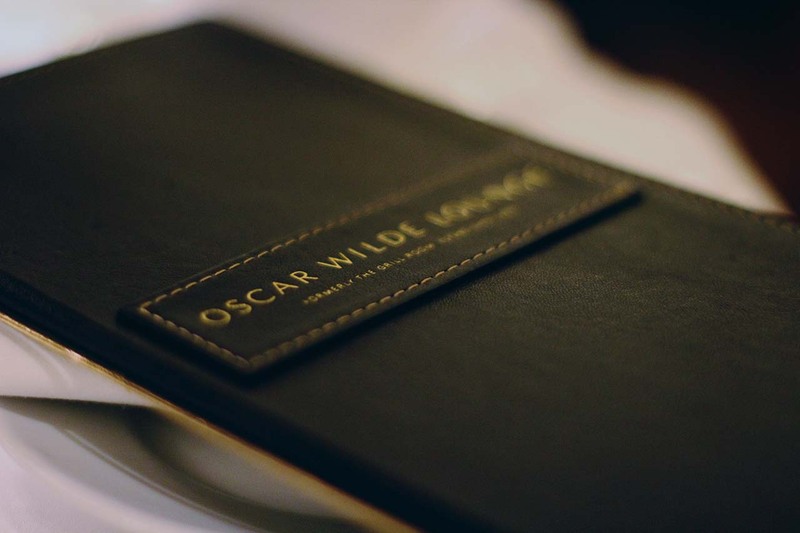 Higher on the price scale than some of the afternoon tea experiences we’ve done, this one was worth it for an afternoon spent in the Oscar Wilde lounge alone. 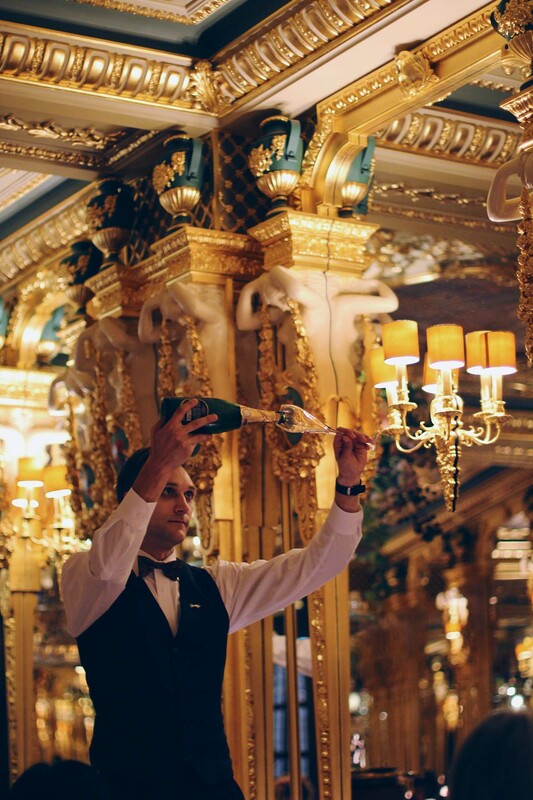 The gilded, majestic room once played host to the man himself, and you could still sense him in the room – or at least smell the potent tea named after him, flowing from teapots. 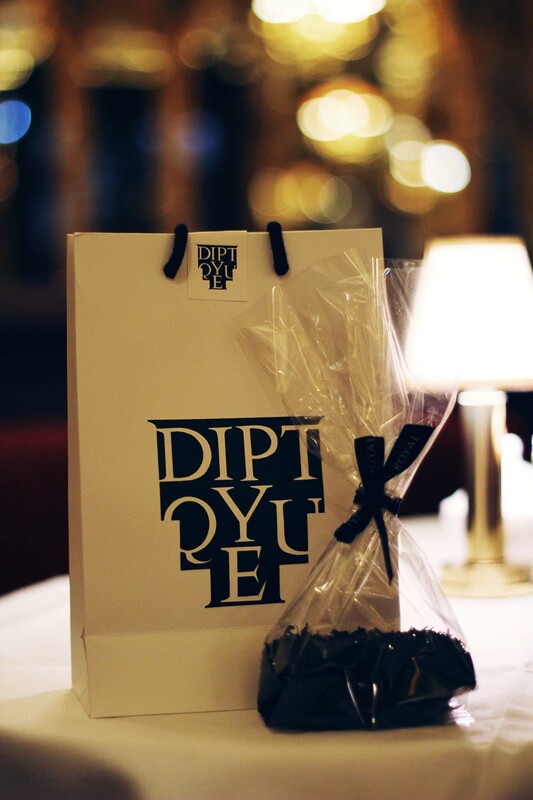 At £49 per person you can enjoy an afternoon tea, for £16 more you can take home a Diptyque candle – which seemed like a deal too good to pass up. I sit writing this with the amazing Carrie-Bradshaw-favourite ‘Baies’ burning by my side — although I have to admit I am lighting it extremely sporadically to keep it for as long as I can. 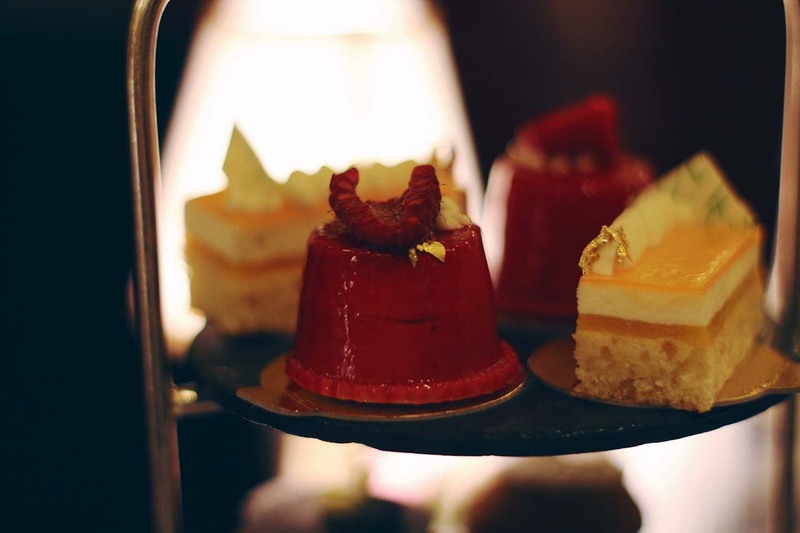 On to the afternoon tea – and while the ambiance, service, tea and general atmosphere was more than we could have hoped for, the cakes themselves were not the favourites of all those we’ve tried. 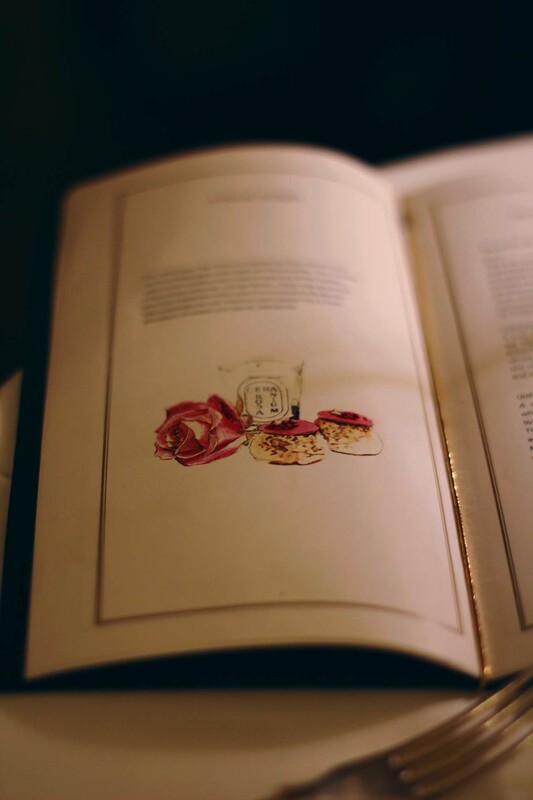 I suppose that trying to create cakes with flavours that emulate candles and scents – or the top notes of the signature fragrances is quite a big ask, and the nuanced and beautiful scents of the Diptyque candles weren’t necessarily replicated in the flavour of the cakes. 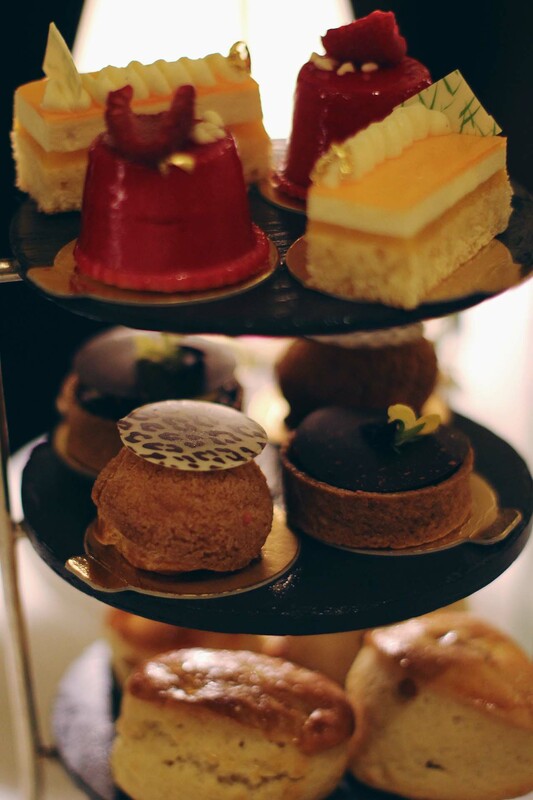 Not having that much of a sweet tooth – surprisingly for how many afternoon teas I attend — I didn’t find the selection too excessive or filling, so we did get to try everything, and left very little uneaten. The sandwiches were delicious — and sometimes my favourite part, as a lover of all things savoury. The best flavour of the day for me – was the ‘Oscar’ tea, of which I bought a bag to take home after. Arguably the most pungent tea I have ever come across, its smoky bonfire taste and scent are absolutely perfect for autumn/winter. A cup of this and your favourite autumnal movie will put you in the mood for cosiness whilst it’s awful outside. A note that the cakes have since changed to reflect more autumnal flavours since we attended at the end of August and look like a great selection! 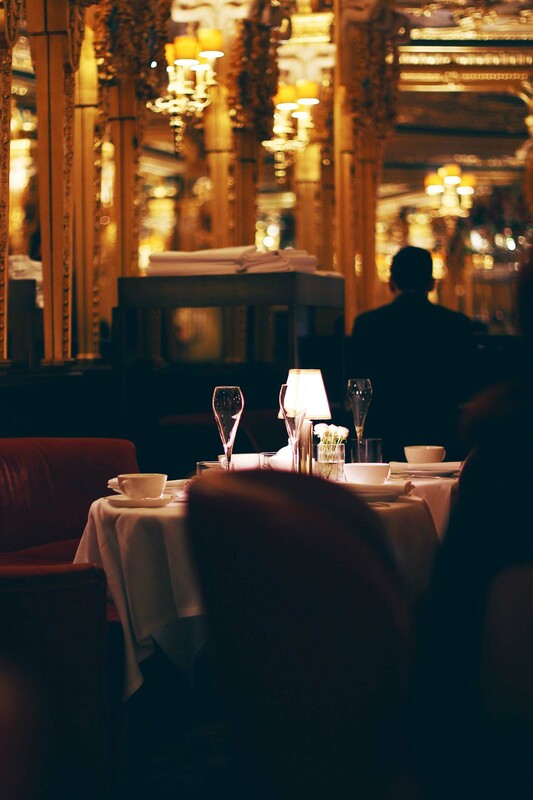 Let’s talk more about the room — because it was the setting that really made the experience for us — not only the history- of which the staff were very knowledgeable, but the decor, candles, lamps and pianist. I do believe that this is the first afternoon tea — of all the many we have done, where we have had a pianist playing away in the background whilst we enjoy the afternoon. 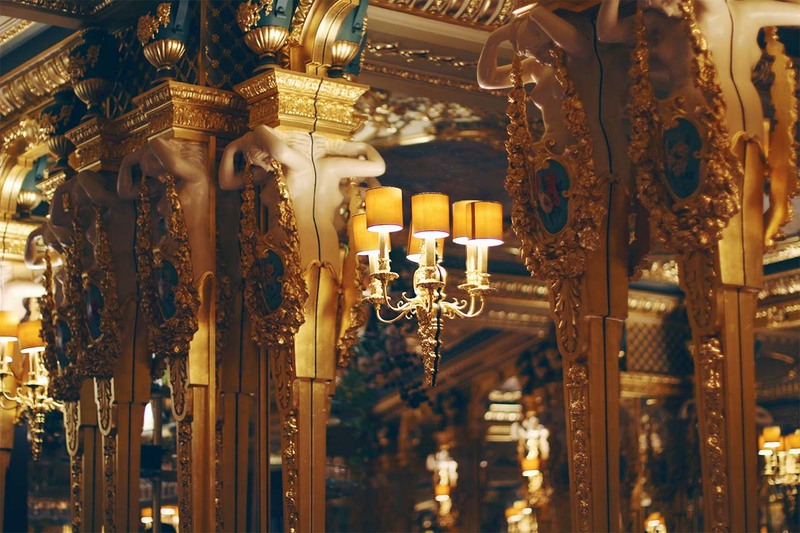 The mirrored, gold lounge is a breathtaking sight, and can’t help but add to the splendour and opulence – it makes everything about the afternoon tea even more indulgent. 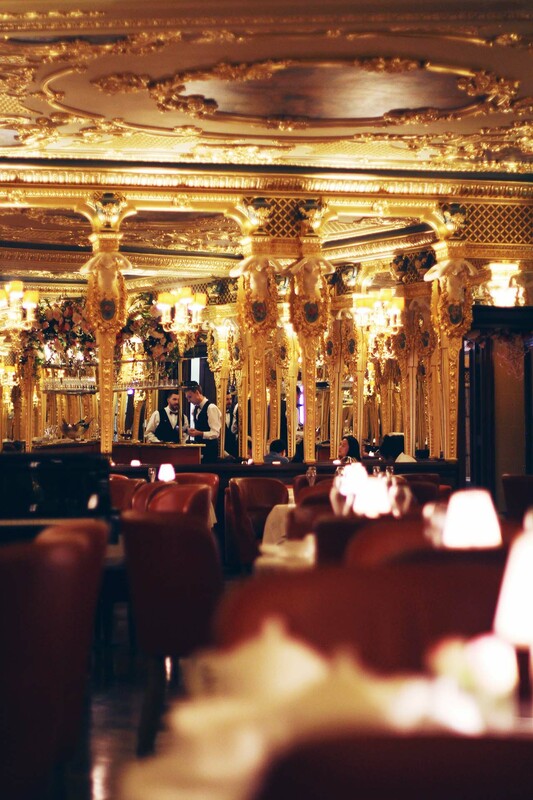 Top tips – as with all afternoon teas I’d recommend going on an empty stomach! Don’t pick the same tea for every ‘course’, try something different from the tea menu! 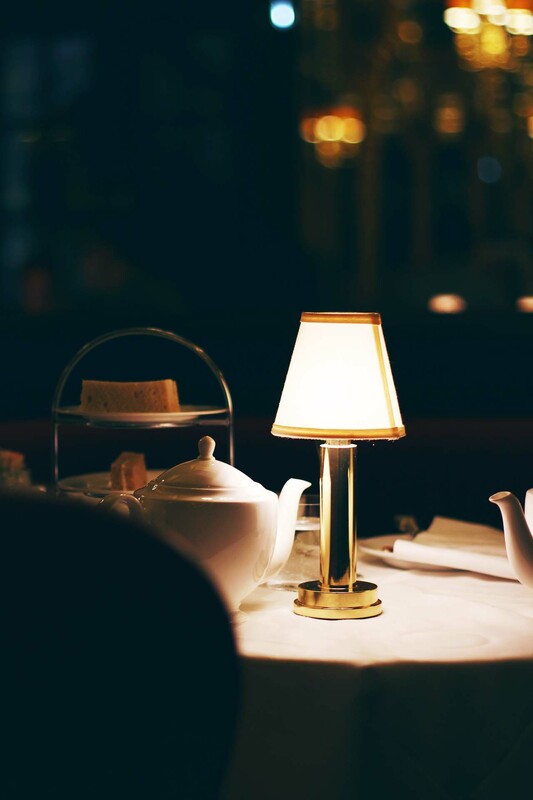 Also if you are headed to the afternoon tea – London based or not, take a stroll down the neighbouring Piccadilly and pop into Maison Assouline for a browse to kill time before — and pop that in your notes for the next afternoon tea you do!